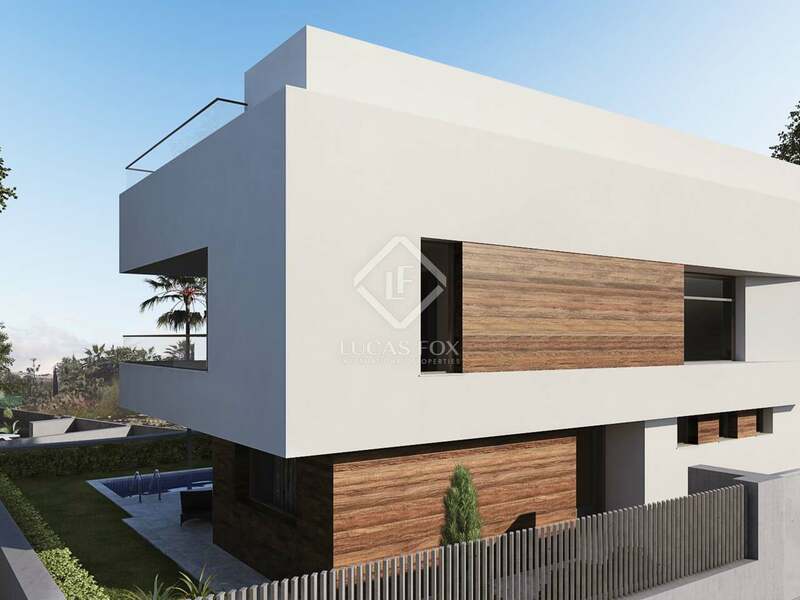 Fully customisable villas for sale in a residential complex with spa facilities, golf course and indoor pool. 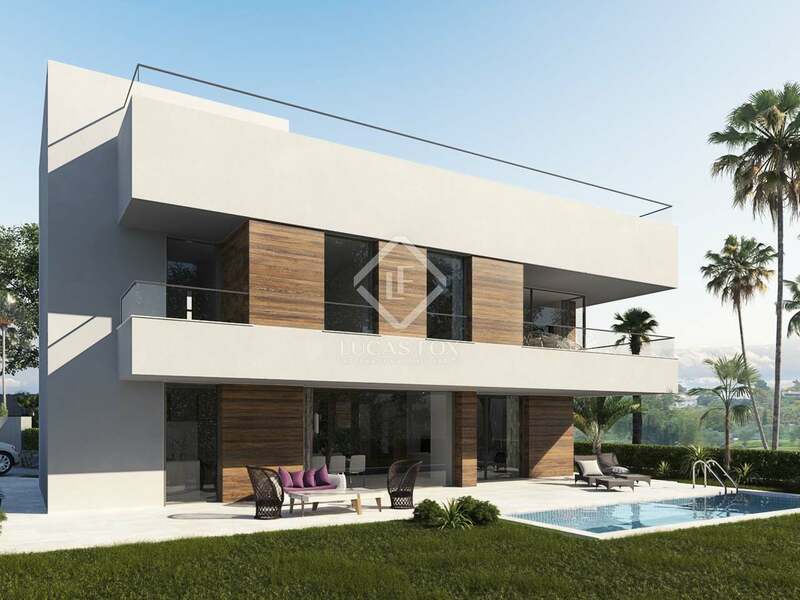 This exceptional development offers independent villas each on a plot of over 550m² and with a minimum built size of 306m² plus terraces. Residents can take advantage of the services and facilities available at the El Campanario Club House which is positioned right opposite the villas. 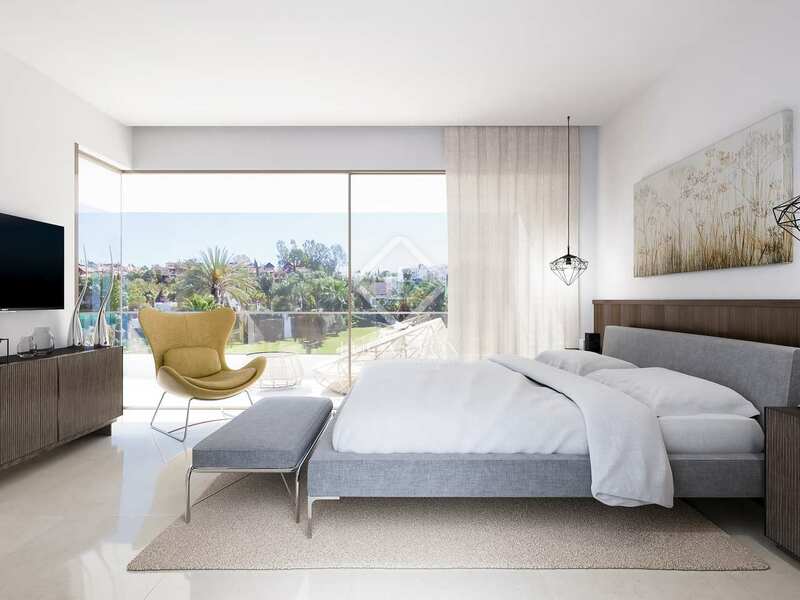 The complex has a 9-hole golf course, spa facilities including a gym, indoor pool and fitness classes, tennis courts and a kids club. 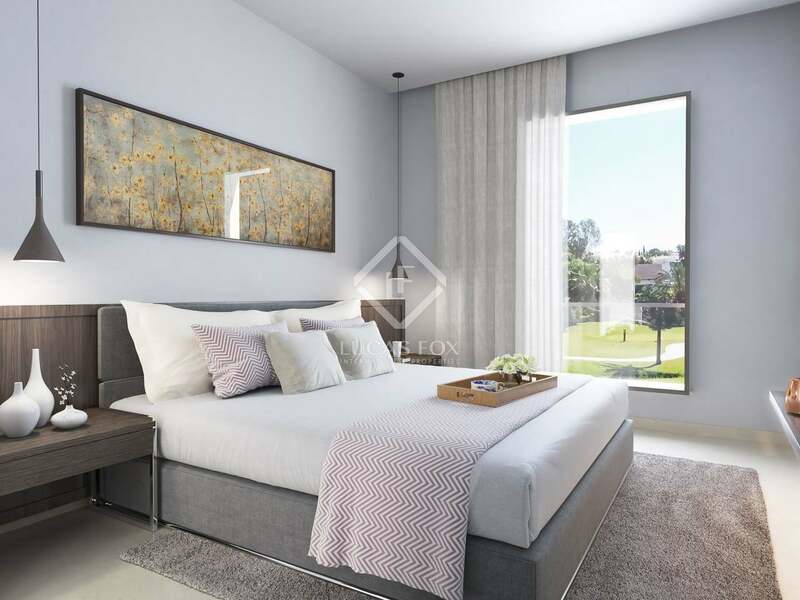 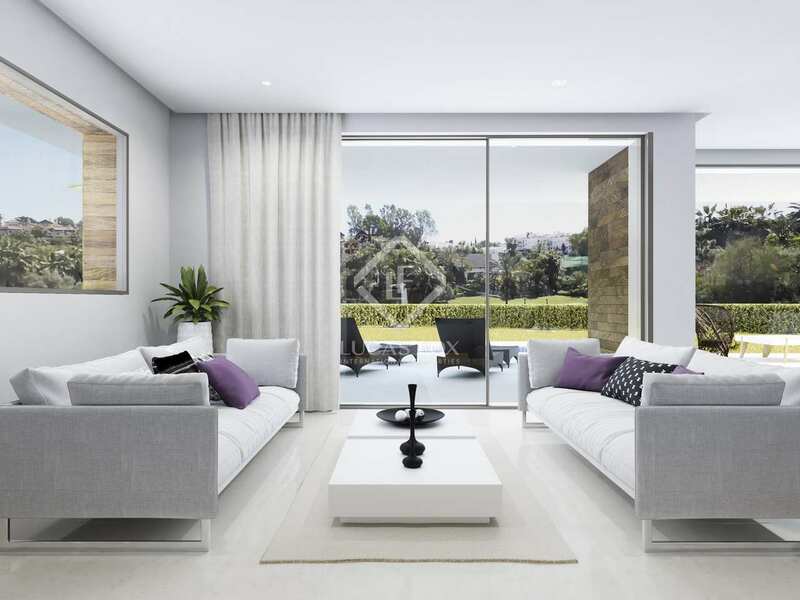 The south facing villas receive abundant natural light throughout the day and are highly customisable allowing the buyer to create their ideal home. 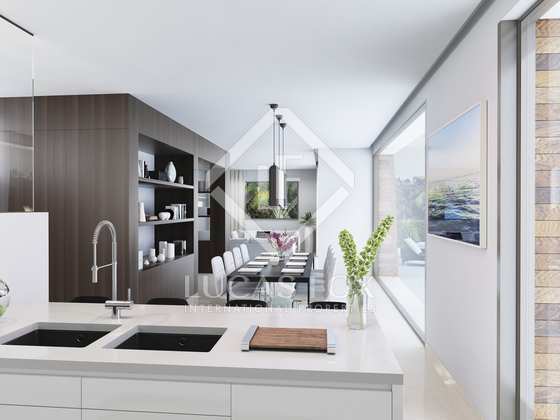 Both the first floor and basements can be modified according to the needs of the new owner should that be increasing the number of bedrooms or adding a wine cellar or media room in the basement. Materials and finishes including flooring, tiling and exterior stonework can be selected according to tastes. 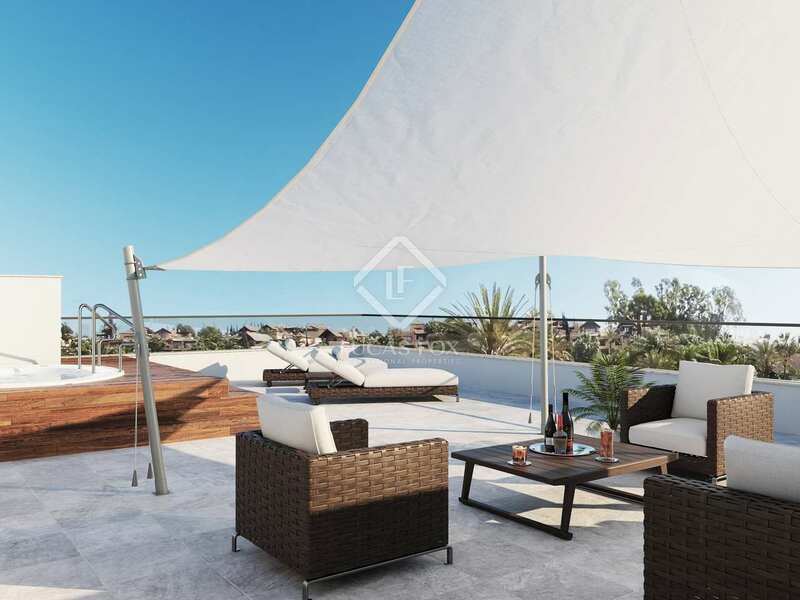 A jacuzzi, built in seating and a wet bar ban be added to the roof terrace on request to create a fabulous outdoor space in addition to the garden to which a barbecue and landscaping can be added as extra features. 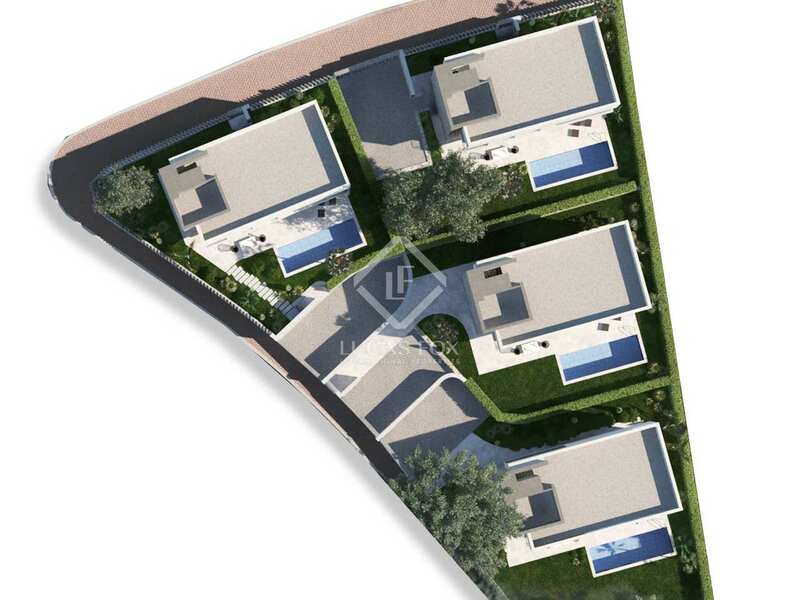 Each villa has 3 off-street parking spaces and buyers can choose to add a carport. 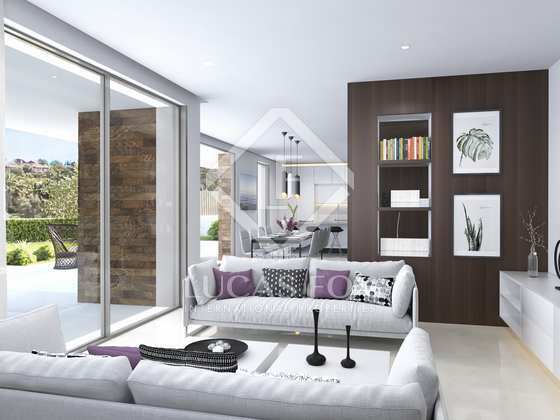 An ideal option for those seeking a highly-customisable home in a peaceful residential area.